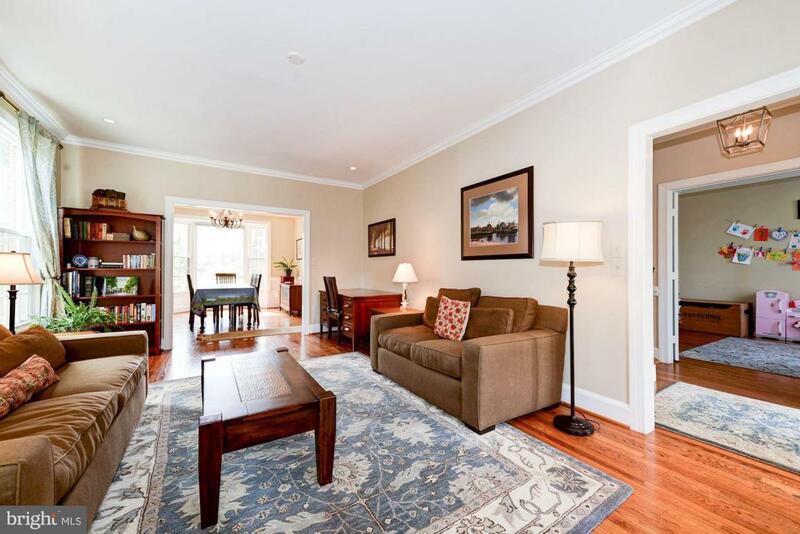 Everything has been done for you in this majestically sited classic 3 side brick center hall colonial masterpiece overlooking Pimmit Run and just two blocks to downtown McLean and bus stop to Ballston. 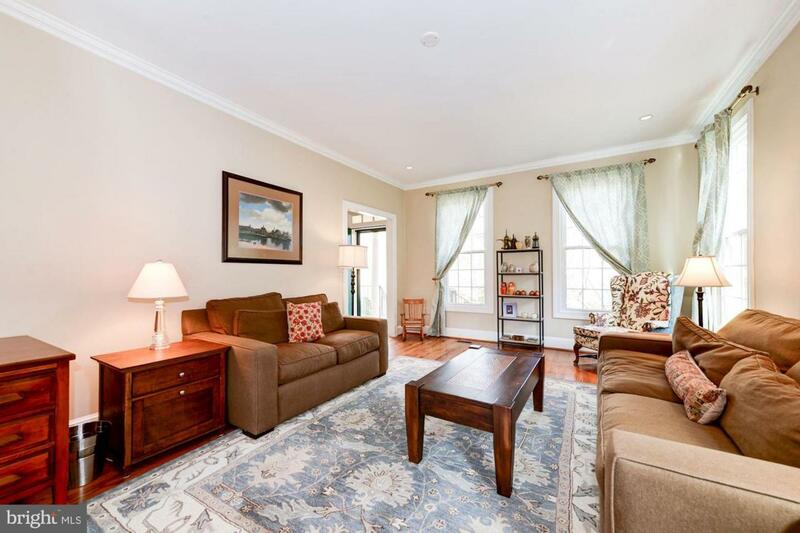 In addition to a brand new architectural roof, 2 new HVAC systems and updated windows this meticulously maintained home features a fully renovated kitchen w island and 42" cabinets. An additional wall of floor to ceiling cabinets with pull outs offer more than enough cabinet space. 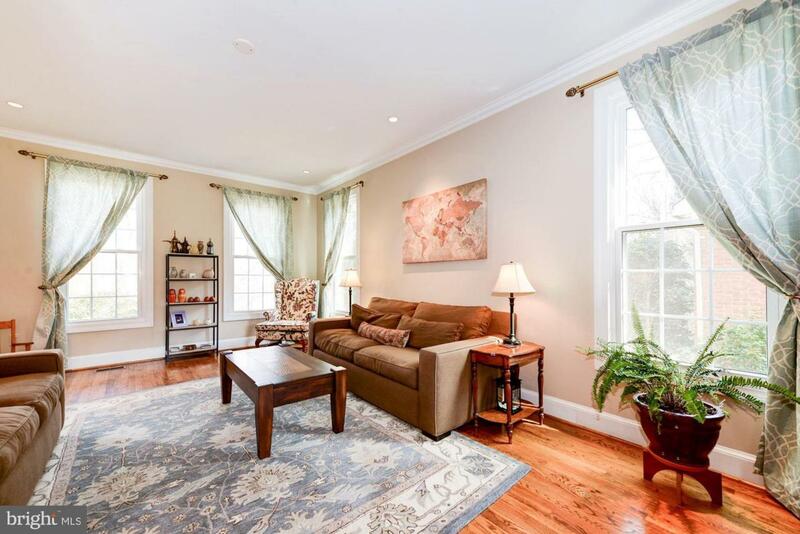 The sundrenched breakfast room with bay window opens to an expansive family room w a wall of windows overlooking the most enchanting backyard you can imagine which showcases a stone fireplace (great for cookouts or cool summer nights) flanked by stone sitting walls. A softly lighted pergola w ceiling fan is strategically placed near the fireplace and near the stone fountain wall. This yard is especially deep w plenty of play room and a shed with electricity which makes a perfect workshop.The main level office, currently being used as kids playroom, is just one of two offices. The second office showcases a wall of built-ins & is accessed by French door. The master bedroom suite is grand with an enormous walk-in closet and the master bath features a double vanity & slipper tub. The en-suite guest room enjoys cathedral ceilings & a beautifully updated stone tiled bath with frameless shower enclosure while two additional secondary bedrooms share another updated Travertine tiled bath w frameless shower enclosure. There is an immense open recreation room with wet bar showcasing a granite topped curved bar, built-in glass shelving and both a wine refrigerator and a "mini fridge". This is a stunner with a storybook setting & great walk-ability.